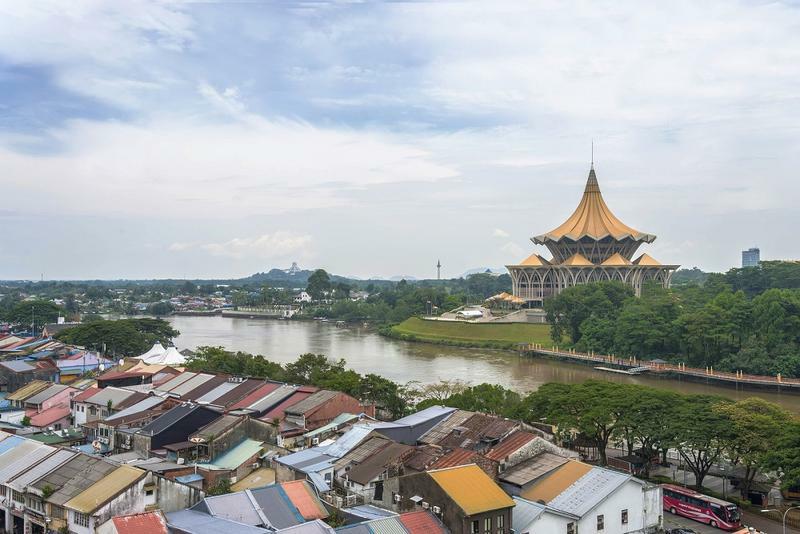 Two women were publicly caned in a Sharia court in Malaysia this week, the latest in a series of homophobic incidents there. Today marks 100 days in office for the new leadership of Malaysia. The country’s former prime minister has been charged with financial fraud and money laundering. And the current prime minister is starting a crucial trip that mixes diplomacy and business. 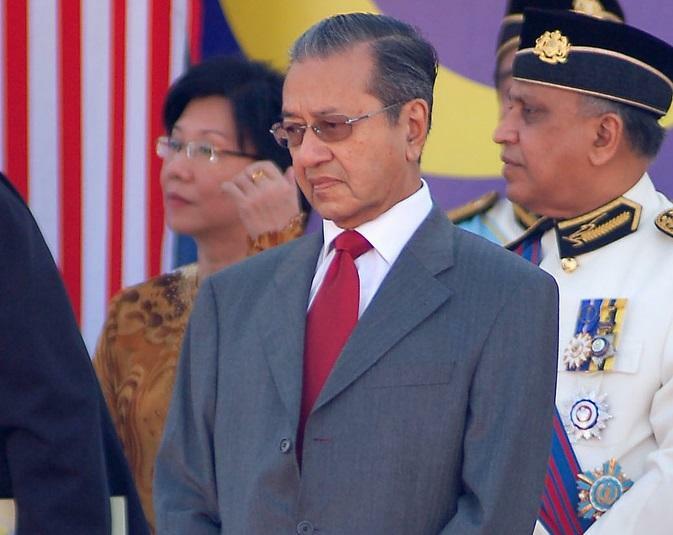 The Prime Minister of Malaysia has promised a series of political reforms — and he’s starting at the top. He’s creating new rules for cabinet ministers, and warning about cautionary tales of political influence in the United States. This is election day in Malaysia. The Prime Minister is facing one of the biggest challenges of his political career, while voters go to the polls for national and state elections. HPR’s Bill Dorman has more in today’s Asia Minute. A project deadline for a major urban rail project has been delayed—again. But this has nothing to do with Honolulu’s rail. 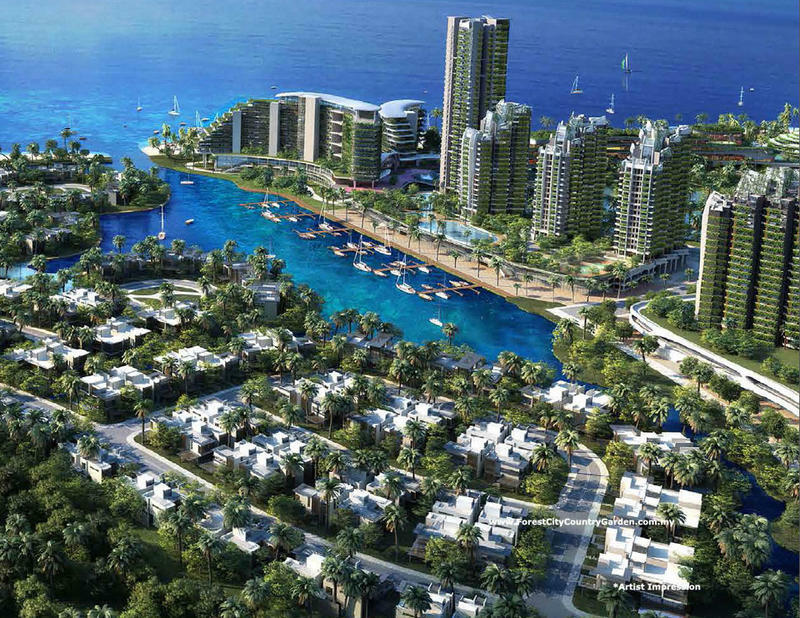 This construction would connect two major urban centers in Southeast Asia. HPR’s Bill Dorman has more in today’s Asia Minute. Election Day is approaching in a country where the leader is lashing out against what he calls “fake news.” He’s also calling to make his country “great.” The themes may sound familiar, but the country is far from U.S. shores. HPR’s Bill Dorman has more in today’s Asia Minute. It’s been nearly 175 years since the Kingdom of Hawai‘i adopted an official flag. That same flag is now the flag of the state of Hawai‘i. A much younger flag is at the heart of a controversy involving an Asian country, a terrorist organization, and an American courtroom. HPR’s Bill Dorman has more in today’s Asia Minute. Tourism is not only the center of Hawai‘i’s economy, it’s a growing part of the global economy. And while countries are figuring out the best ways to market themselves to visitors, one Asian country is coming under criticism for its latest efforts. HPR’s Bill Dorman has more in today’s Asia Minute. 2018 is an election year, and not just in Hawai‘i. There are mid-term congressional elections as well as races for governor in 36 states and three territories. There will also be an election in Malaysia—where just this week a familiar candidate joined a key race. HPR’s Bill Dorman has more in today’s Asia Minute. 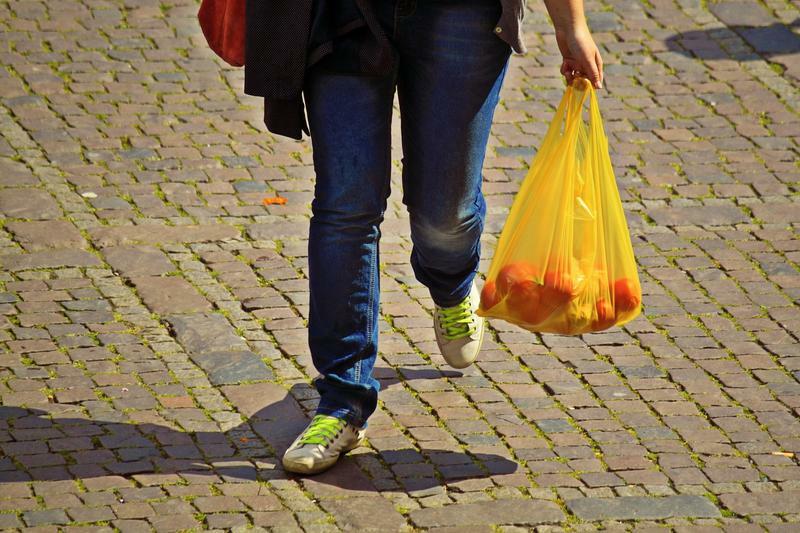 The use of plastic bags and polystyrene foam food containers continues to be a matter of controversy across the islands. Last week, the Maui County Council voted unanimously to ban the use of polystyrene containers by the end of next year. That same issue is also a political debate across the Pacific. HPR’s Bill Dorman has more in today’s Asia Minute. Following the assassination of Kim Jong Nam, the half brother of North Korea’s leader, Malaysia has recalled its ambassador from Pyongyang and revoked visa free entry for North Koreans. And, as we hear from Neal Conan in the Pacific News Minute, more diplomatic retaliation may follow. 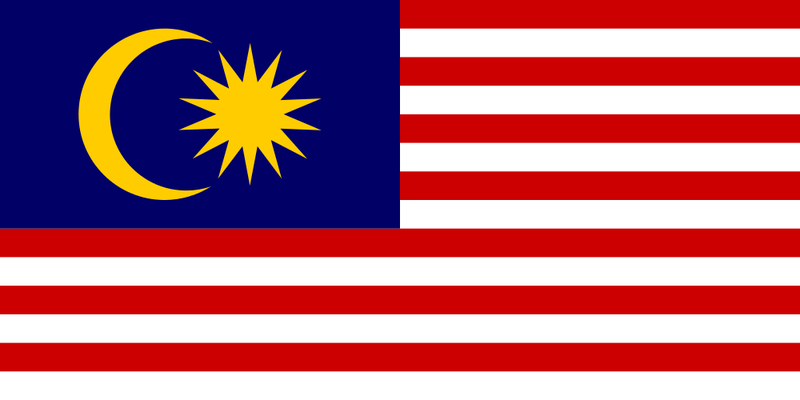 While this is a week of holiday celebrations for many, it’s a difficult week for millions of people in Malaysia. That’s because their water has been shut off—and in many cases it’s not coming back until the weekend. HPR’s Bill Dorman has more in today’s Asia Minute. 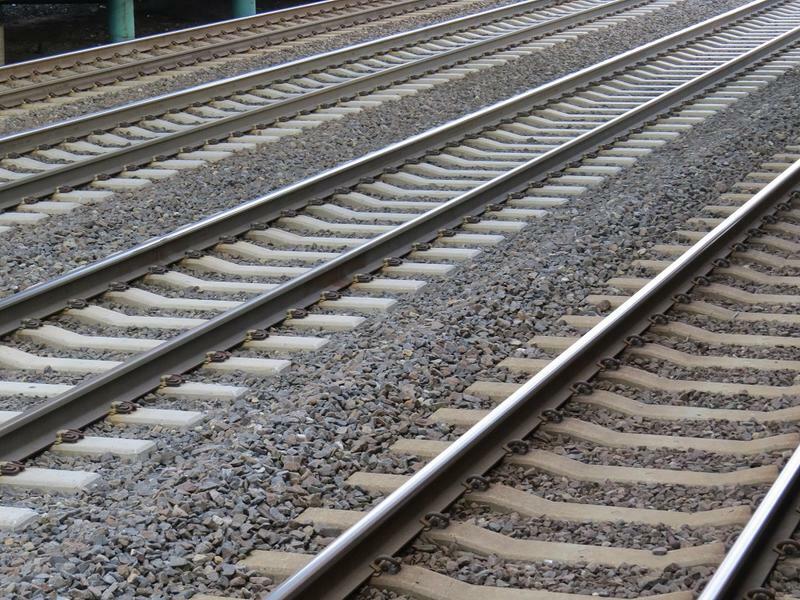 A multi-billion dollar rail project has just taken a big step toward completion. But this train is not in Hawai‘i, it’s thousands of miles across the Pacific. HPR’s Bill Dorman has more in today’s Asia Minute. Last month, Philippines President Roderigo Duterte dramatically announced separation from the United States on a visit to Beijing. 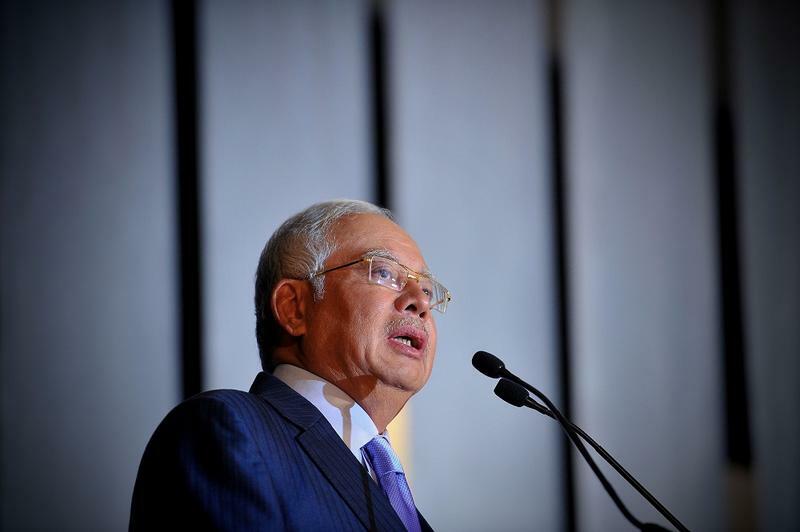 Now Malaysia's Prime Minister has gone to China to announce a package of multi-billion dollar deals, including a breakthrough agreement to buy four warships. We have details from Neal Conan in the Pacific News Minute. 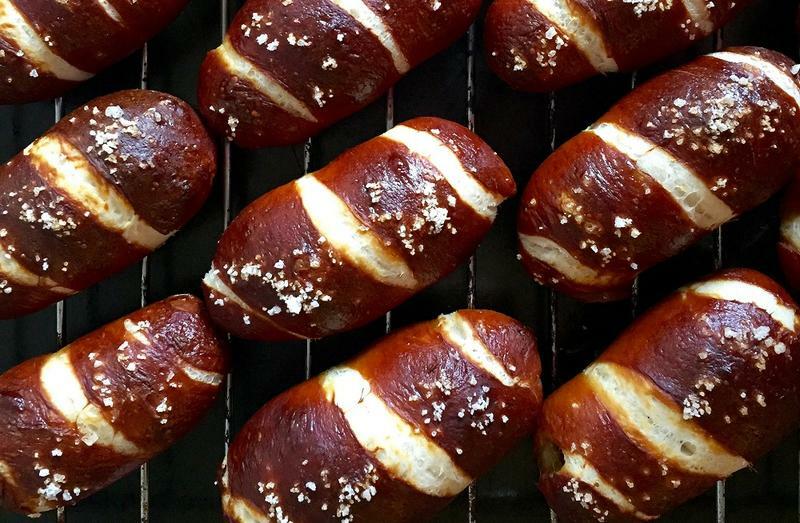 The history of the hot dog goes back to the 1870’s and Brooklyn’s Coney Island. They remain popular in Hawai‘i—Honolulu alone has at least four different restaurants specializing in hot dogs. But this week, hot dogs have sparked an international incident in Malaysia. HPR’s Bill Dorman has details in today’s Asia Minute. If you’ve been following the presidential campaign here in the US, you’re very familiar with the concept of building a wall between countries. Donald Trump wants to build one on the border with Mexico. But there’s a location on the other side of the world where that idea is moving closer to reality. HPR’s Bill Dorman has more in today’s Asia Minute. 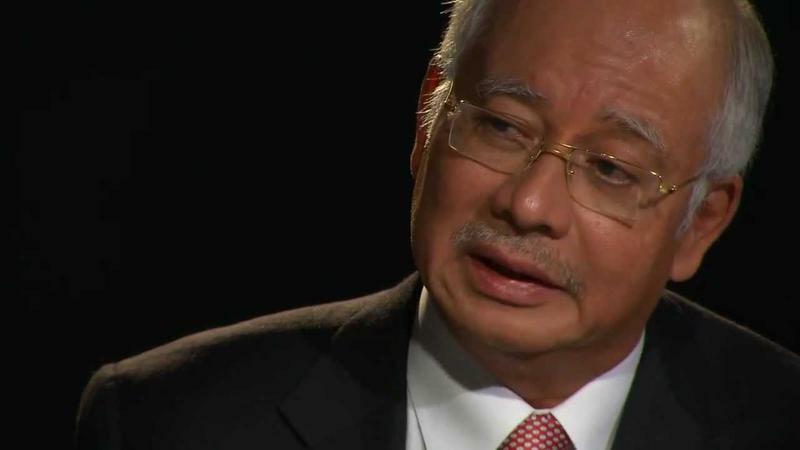 Come next Monday, a new law in Malaysia will give the government of embattled Prime Minister Najib Razak sweeping new powers. 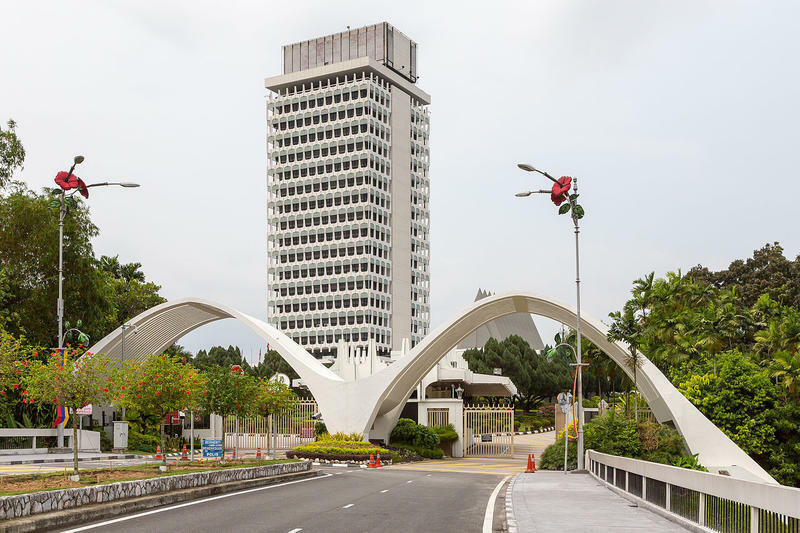 The government describes the National Security Council act as an anti-terrorism law, but critics say it could be used to suppress dissent amid the growing scandal at a government development fund...we have more, from Neal Conan in the Pacific News Minute. 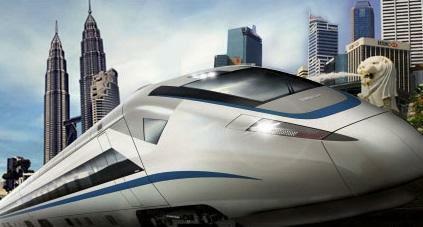 There’s news today about a multi-billion dollar rail project that will change the look of a capital city. 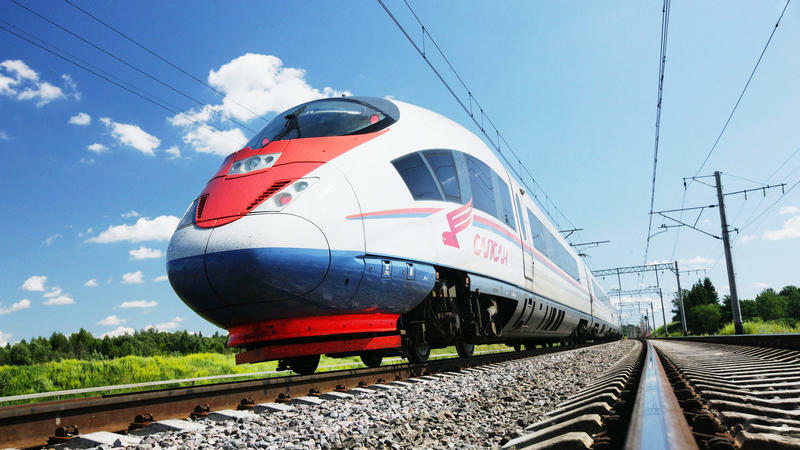 It’s not the Honolulu rail project—this is a high speed train that would link Singapore with the capital city of Malaysia. HPR’s Bill Dorman has details in today’s Asia Minute. 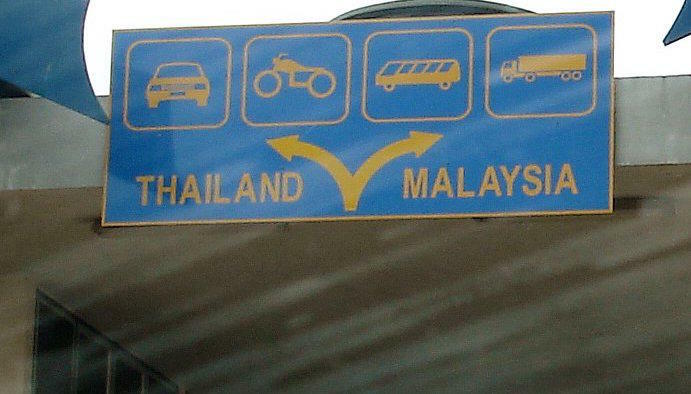 The leaders of Singapore and Malaysia signed a train deal this week. 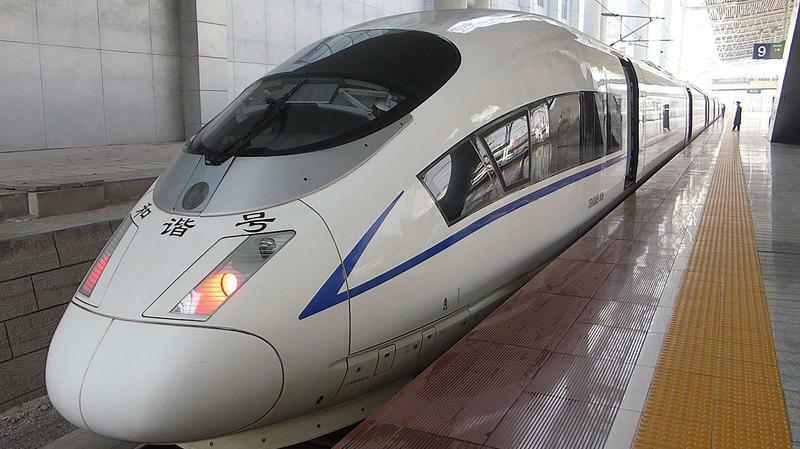 It’s a memo of understanding for a high-speed rail project that would link Singapore with Kuala Lumpur—about 185 miles. Planners say it will turn what is now about a 5 hour drive into a 90 minute ride. It sounds like a political dream and a logistical nightmare. Thousands of voters at a single event—a captive audience…complete with catering. 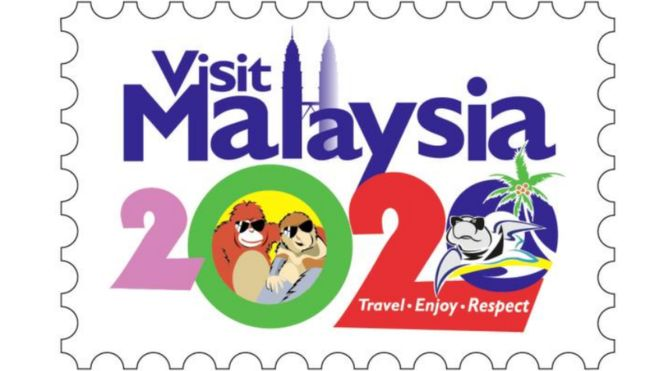 But what’s been a tradition in Malaysia also stirred some controversy this year. HPR’s Bill Dorman explains in today’s Asia Minute. The Prime Minister of Malaysia had crowds of people over to his house the other day. 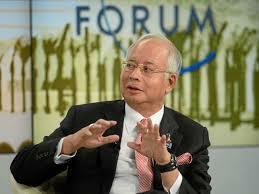 The official tally for Najib Razak was about 75,000 visitors. Immigration policy continues to be a focus around the world---from Europe’s refugee crisis to the US presidential election. 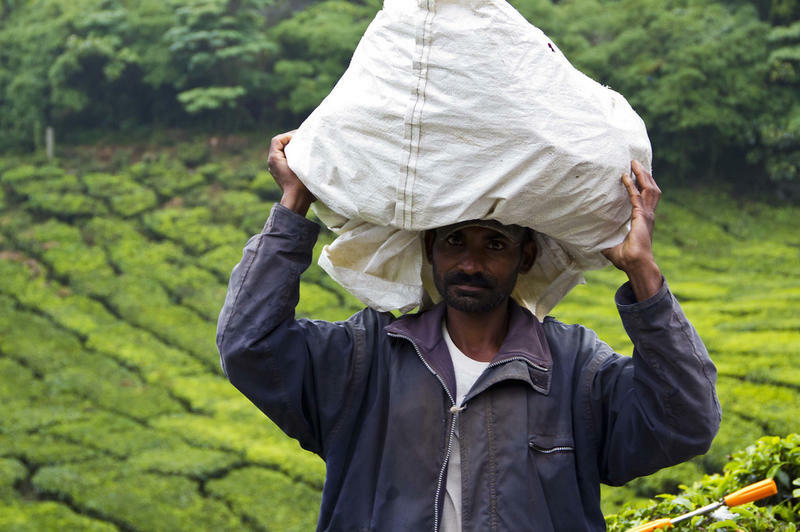 In parts of Asia, another twist on the issue centers on the use of foreign workers. HPR’s Bill Dorman has more in today’s Asia Minute. Nearly 15% of Malaysia’s work force is made up of people from other countries. That’s according to the government, which puts the number of foreign workers at a little more than 2 million. Non-profit labor groups estimate as many as 2 million more work in the country without documentation. Cooling classrooms in public schools is a topic under discussion at Hawai‘i’s legislature this session. It’s also a timely issue across parts of Southeast Asia this week—as temperatures are soaring. HPR’s Bill Dorman has more in today’s Asia Minute. Malaysia’s government shut down more than 250 schools on Monday…because it was just too hot. Temperatures climbed to nearly 100-degrees farenheit….and authorities cancelled classes for some 100,000 students. A study out this week shows that quitting smoking cold turkey is the most effective method of kicking the habit. 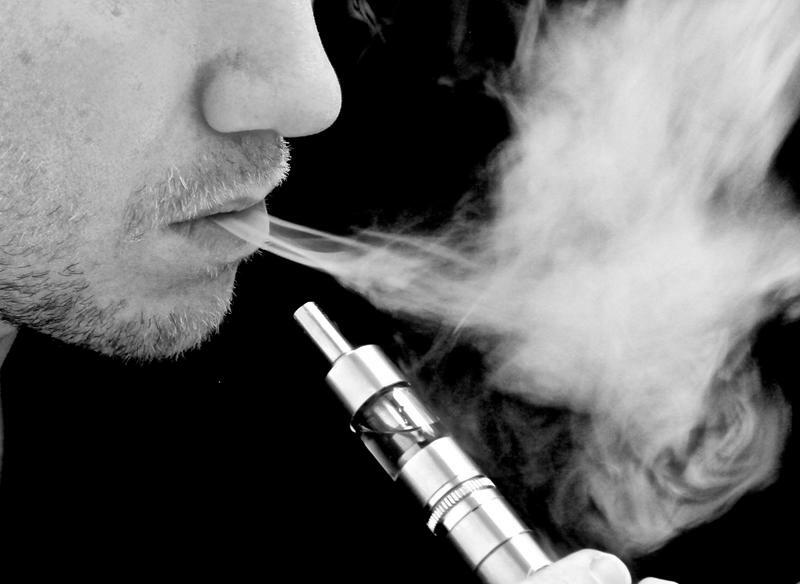 For many, that process can be helped by nicotine patches, acupuncture and other aids. Governments can also play a role—whether that’s raising the legal smoking age as Hawai‘i has—or taking a different approach as authorities are doing in Southeast Asia. HPR’s Bill Dorman has more in today’s Asia Minute. 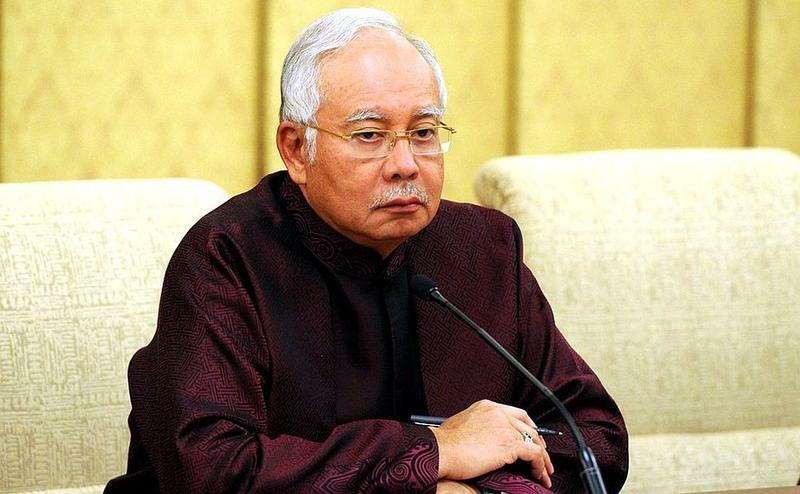 Another bombshell in the long running scandal surrounding Malaysia's Prime Minister: according to the Wall Street Journal, a state development fund he controlled transferred more than a billion dollars into his personal accounts, hundreds of millions more than previously reported. Both the development fund and the prime minister deny the allegations, an explanation, from Neal Conan in the Pacific News Minute. 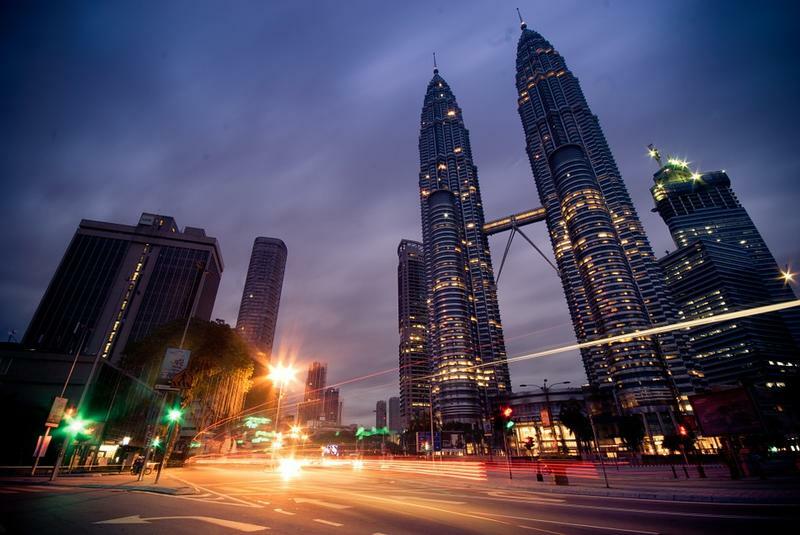 The Southeast Asian nation of Malaysia is coming under closer scrutiny when it comes to the possibility of a terrorist attack. Australia issued the latest warning—but officials in Malaysia say there’s no reason to worry. HPR’s Bill Dorman has more in today’s Asia Minute. This summer, Hawai‘i became the first state to raise the smoking age to 21. 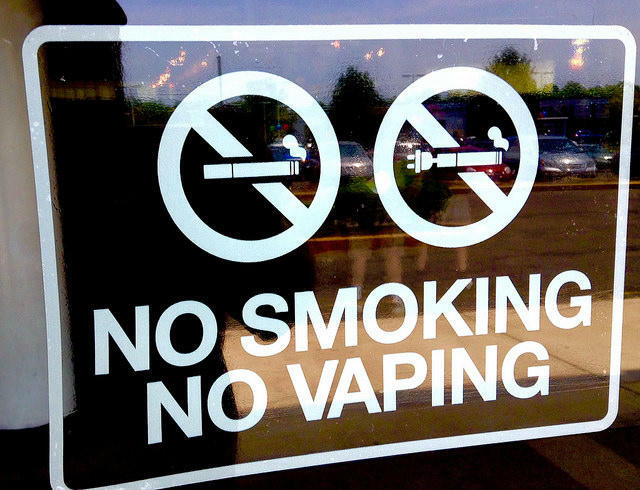 That includes electronic cigarettes—a product that’s now coming under close scrutiny in one Asian country. HPR’s Bill Dorman has more in today’s Asia Minute. Nobody else in Asia vapes like the Malaysians. 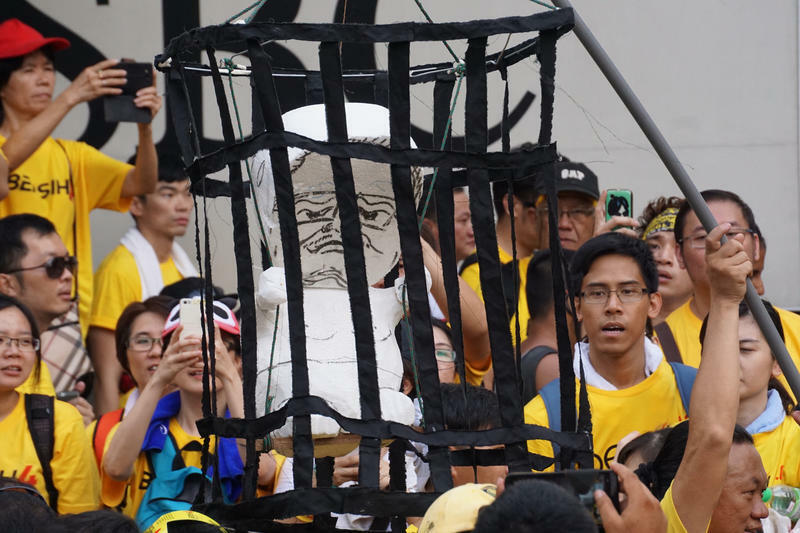 A largely peaceful pro-government rally in Malaysia turned violent earlier today, when hundreds of Malays tried to storm into the Chinatown district of the capital. Police used water cannon laced with chemicals to disperse the crowd. The incident sparked new concerns about ethnic conflict amid a political crisis tied to a corruption scandal - more, from Neal Conan in the Pacific News Minute.